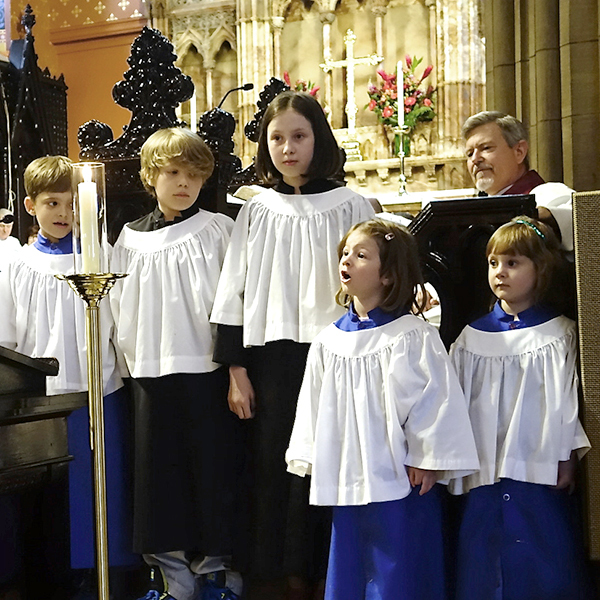 Throughout its history, the music program at Grace Church has sought to preserve the rich musical history of the Episcopal Church, as well as celebrate the diversity of music from different traditions and cultures. 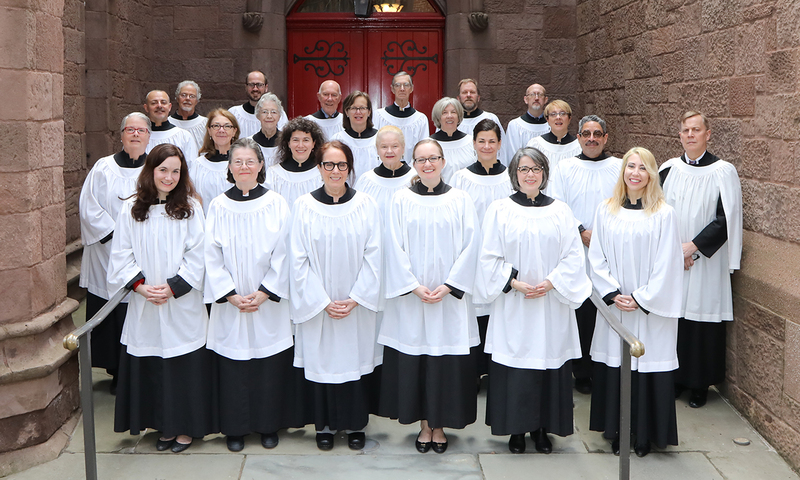 Under the leadership of Organist-Choirmaster Paul Olson, the Parish Choir, a semi-professional adult ensemble composed of both paid section leaders and parishioners, sings at the 11:00 am Sunday service from Rally Day in September through early June. The choral repertoire includes music from the early 16th century through the present. 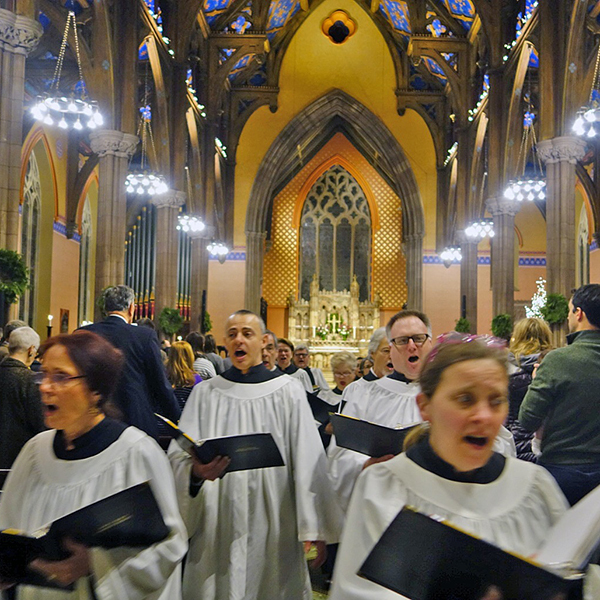 The annual service of Christmas Lessons and Carols in December is a community favorite. 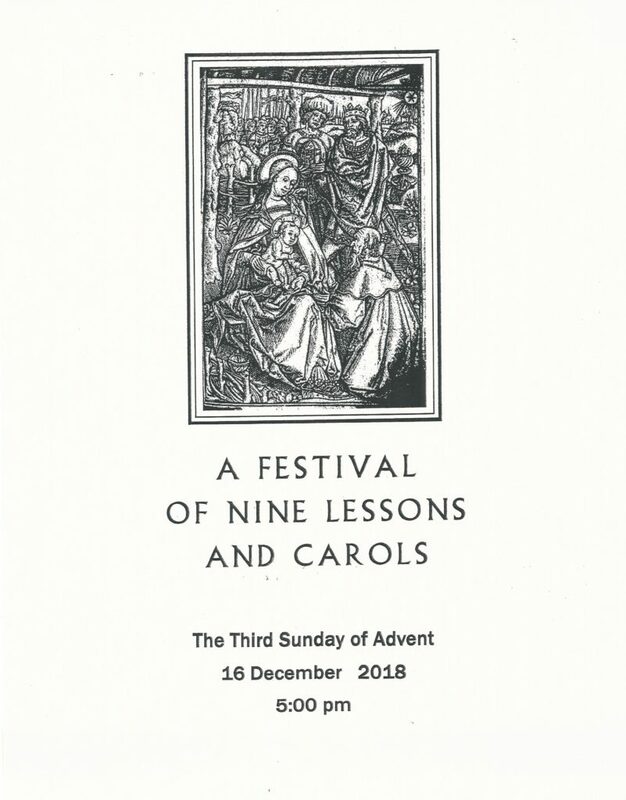 Sung Evensongs and other choral concerts by the choir are also presented throughout the year. Rehearsals are Thursday evenings from 6:30 to 8:00 pm in the McKittrick Choir Room. For further information, including about choir membership, contact Paul Richard Olson at polson@gracebrooklyn.org. 2001 marked a significant and important milestone for Grace Church’s history and worship life: Our new, custom-built organ was consecrated on September 30, 2001 by the Right Reverend Rodney R. Michel, Bishop Suffragan of the Diocese of Long Island. 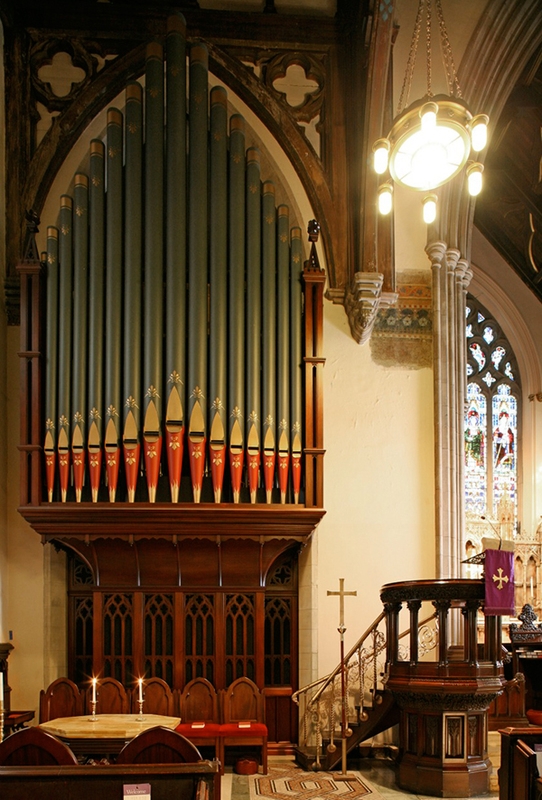 Built by Austin Organs, Inc. of Hartford, Connecticut, this magnificent instrument boasts 69 ranks and over 3000 pipes, ranging in size from a mere ¼ inch to a monumental 30 feet, some of which actually began service in Grace’s 1887 Roosevelt organ. One of the new organ’s first duties was to toll in mourning for lives lost on September 11, 2001. Since then the Austin organ has continued to provide strong musical leadership at all our regular and special services. In addition, weekly noontime recitals are presented by various organists from New York City and Brooklyn on Tuesdays during Advent and Lent. 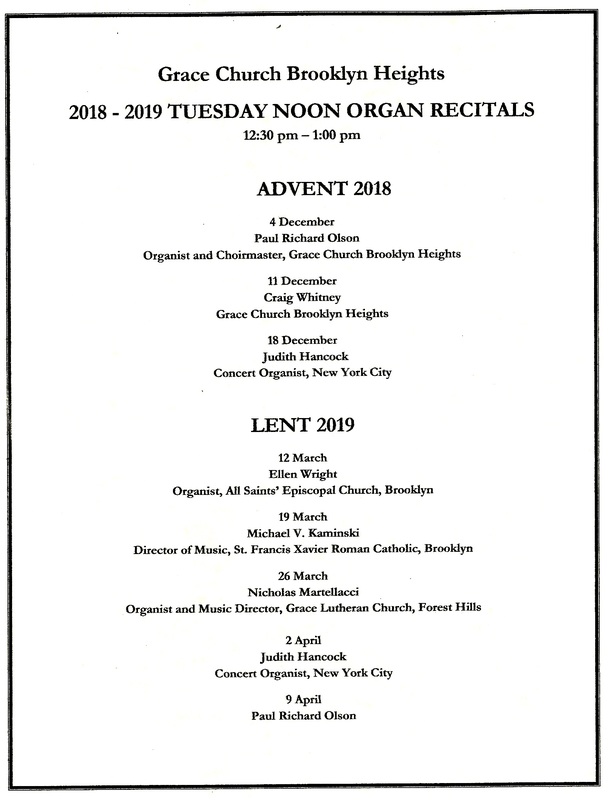 Grace also shares the gift of the organ by occasionally hosting recitals by guest organists from across the country, and student organists occasionally practice on it as they prepare for their musical career.